Have you met Linus and Gus yet?? I found Linus and Gus through Pinterest. Sarah Cooley even made some cute little books and posters to teach Linus and Gus. 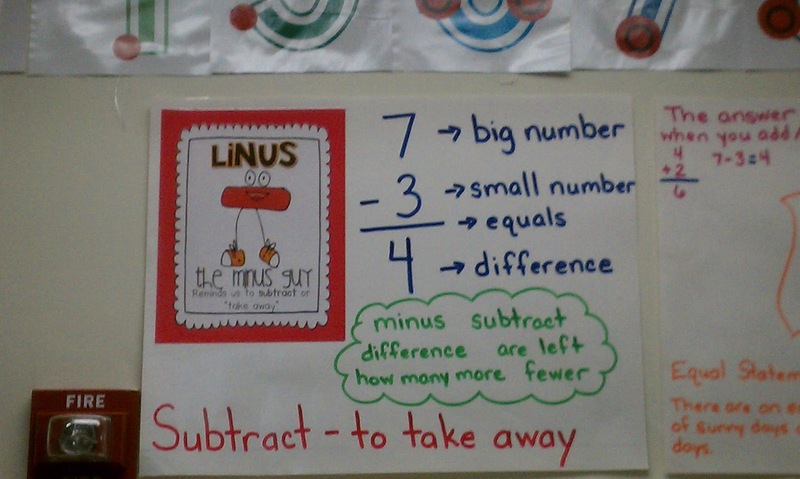 I made anchor charts for both Linus the Minus and Gus the Plus. 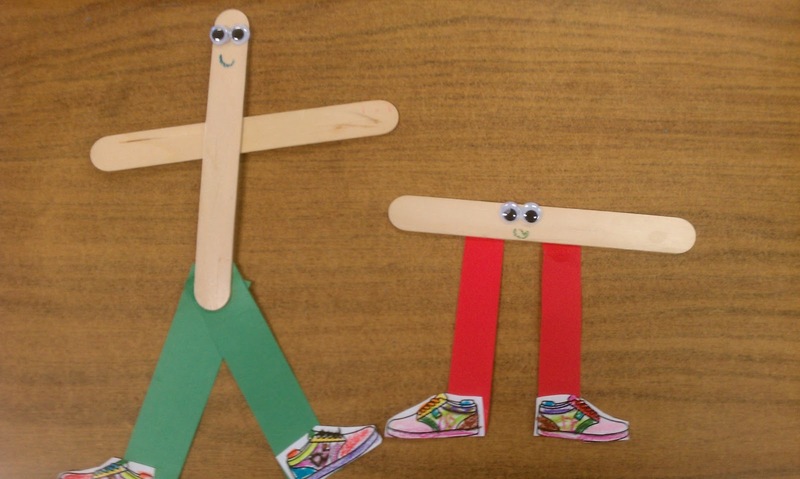 Then we discussed each of them and created our own Linus and Gus! Aren't they cute? The kids had such a great time with this! 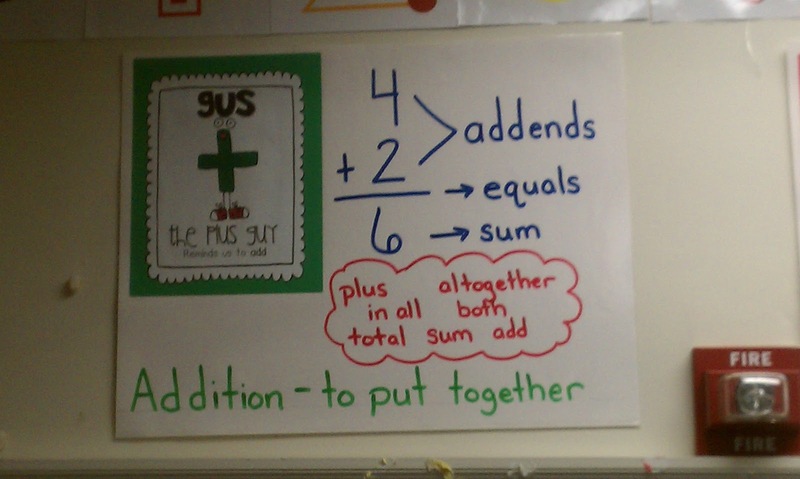 Afterwards, we used our Linus and Gus people to help us with mixed addition and subtraction practice. When given a paper with mixed problems, the kids had to go through the paper and circle all of the "Gus"es (plus signs) green and all of the "Linus"es (minus signs) red. It helped them to distinguish between the problems! My next step is to do something similar with word problems. I want to have the student underline key words in either green or red.